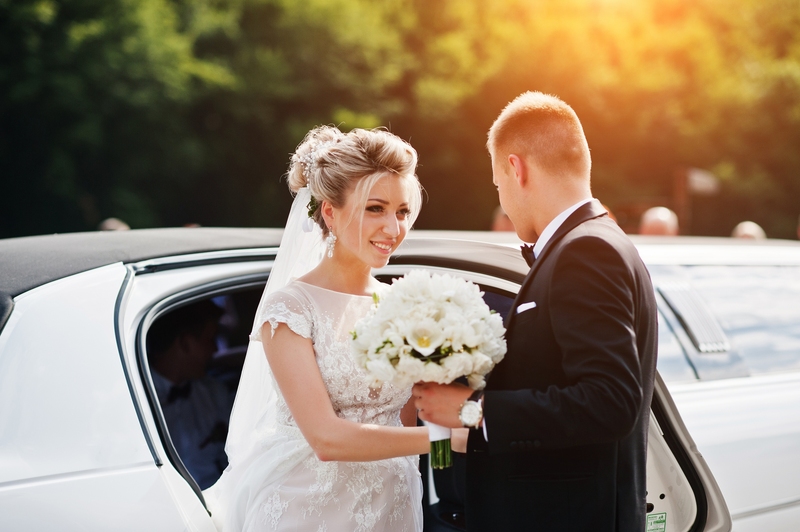 Know Your Numbers Before You Call: Wedding transportation services in Palatine love when you know your numbers for traveling. 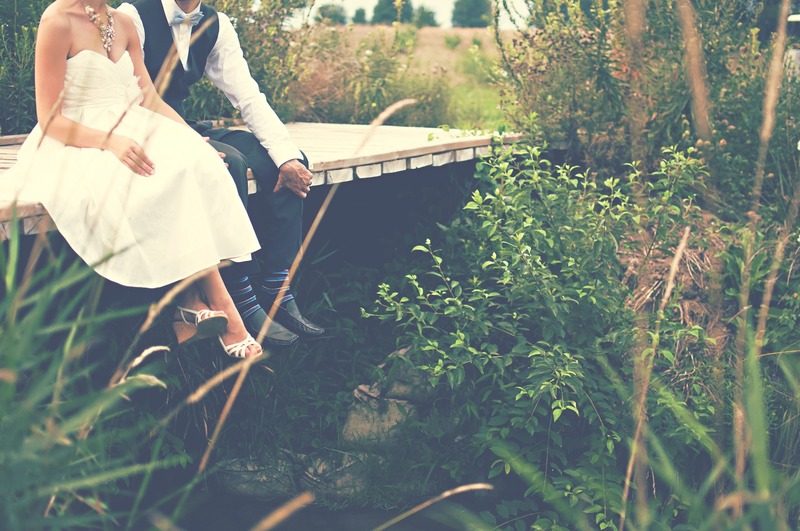 You are going to get asked how many people are riding, the distance from pick up to the venue, from the venue to the reception hall, from the reception hall to your hotel. Determine how many people are going to ride in the limo or cars you are requesting. If you want a party bus, let them know and they will make it so. This will help them determine the number of vehicles the type and the best options for your wedding group. Don’t Forget Traffic: As much as we all hope traffic never plays a factor in getting from one place to another. However, the reality is that there will be traffic. Keep in mind normal traffic around Palatine on your day as well when you will need the vehicle. There is nothing wrong with getting to your venue as early as possible. Leave yourself time after the ceremony as well to get to the reception. 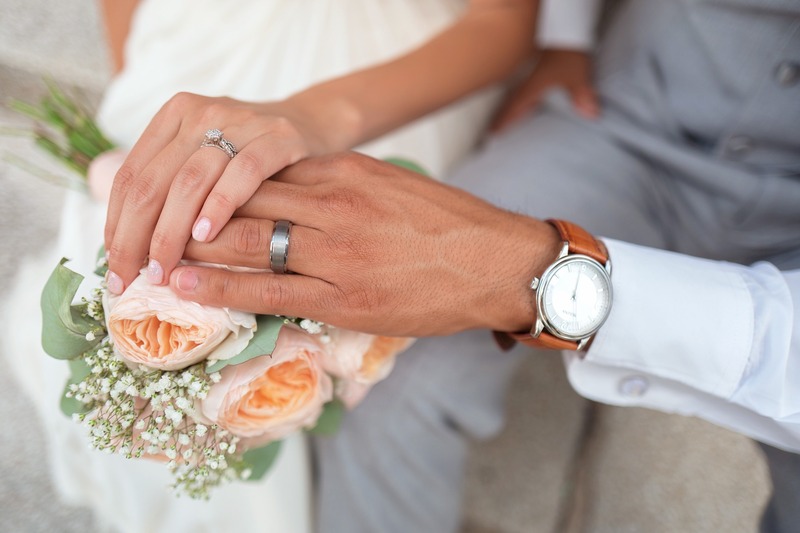 Due to photos and other things after the ceremony, you will love the extra time. Make Sure To Double Check Your Itinerary: Just take a second to look through the confirmation so you can learn about cancelation look at all the fees and double check times. 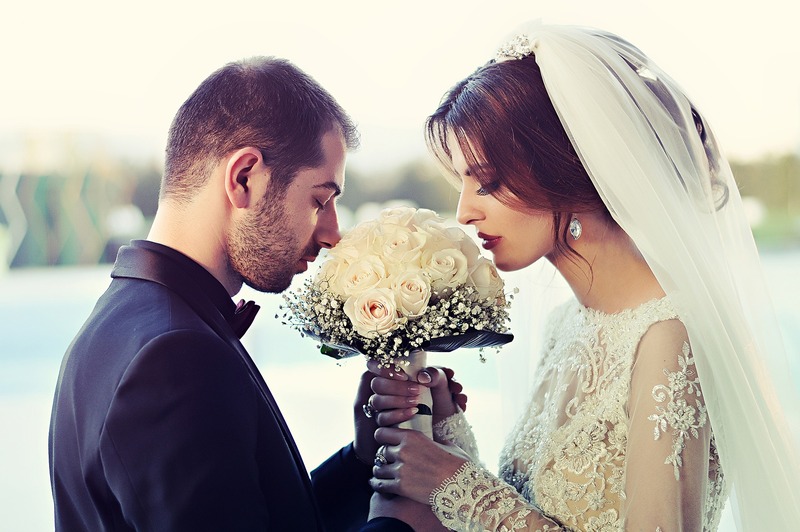 OML Worldwide is dedicated to customer service we will send you a confirmation order to make sure that everything goes smoothly with your wedding in Palatine. Busses, cars, limos, SUVs, we have you covered. We are ready to help you with your wedding day and make sure that the transportation is covered in Palatine. We have dedicated an entire spot on our site to the residents of Palatine and have provided you with tips for the different kinds of transportation service you are looking for below. Learn more about these services and pass them along to friends or family that might need them.